Google likely won’t introduce the Pixel 3 and Pixel 3 XL until October, assuming they do indeed plan to introduce two new phones later this year. So we are still months away from that happening and the amount of leaks surrounding new phones from Google have been minimal, maybe even non-existent. This weekend, though, two supposed screen protectors labeled as “Pixel3” and “Pixel 3XL” showed on the internet and have people wondering if these are giving us a first preview of what we can expect. The screen protectors have not been verified by anyone, so this really is one of those shoulder-shrugging moments. They might be our first taste of the Pixel 3 design or they might just be garbage. Either way, let’s at least acknowledge the possibility because the lack of info surrounding the new Pixel phones is killing us. 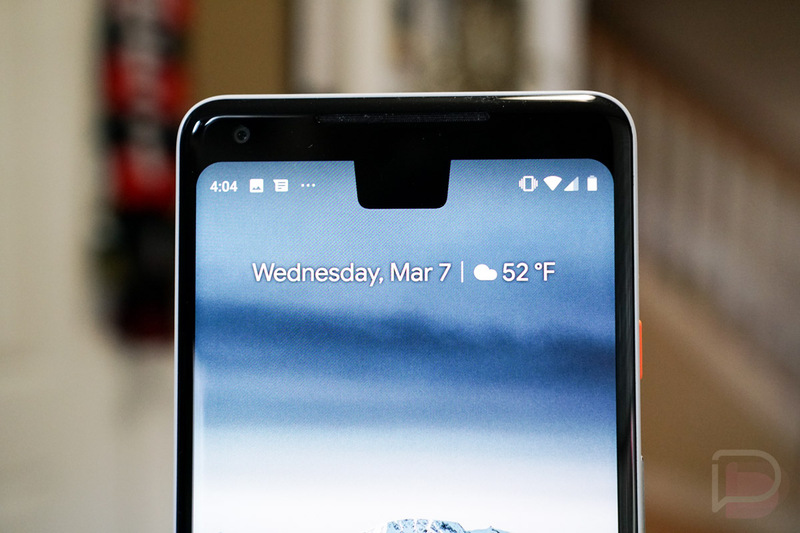 My immediate reaction is that the Pixel 3 looks fine, if not exactly like last year’s Pixel 2 XL, and the Pixel 3 XL looks like a phone with a terrible implementation of this notch trend. 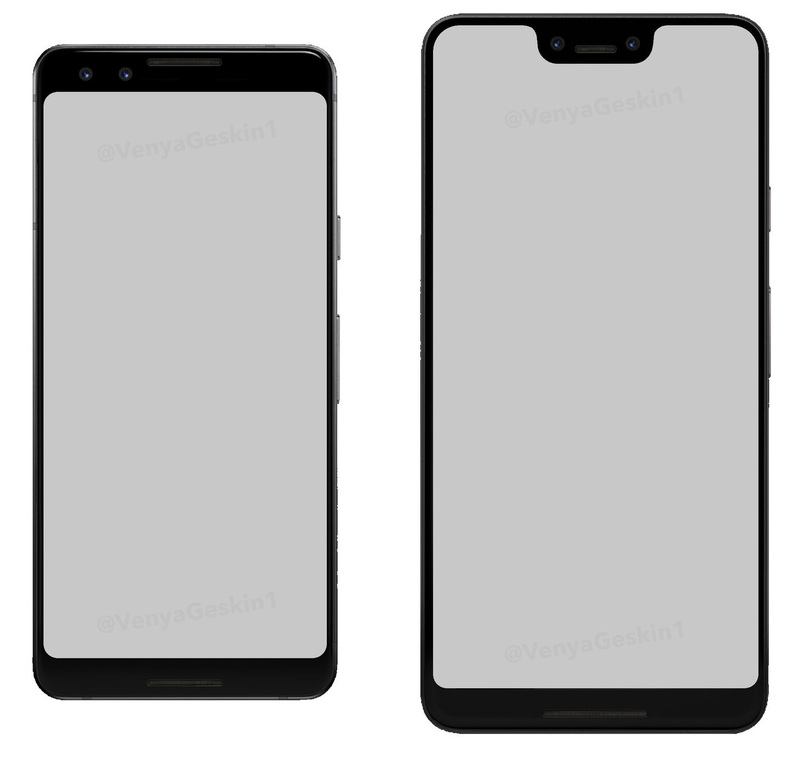 I say that because even though we have this notch up top with dual cameras of some sort, the bottom chin is ridiculousy large, thanks to a cutout for what we can assume is a speaker. 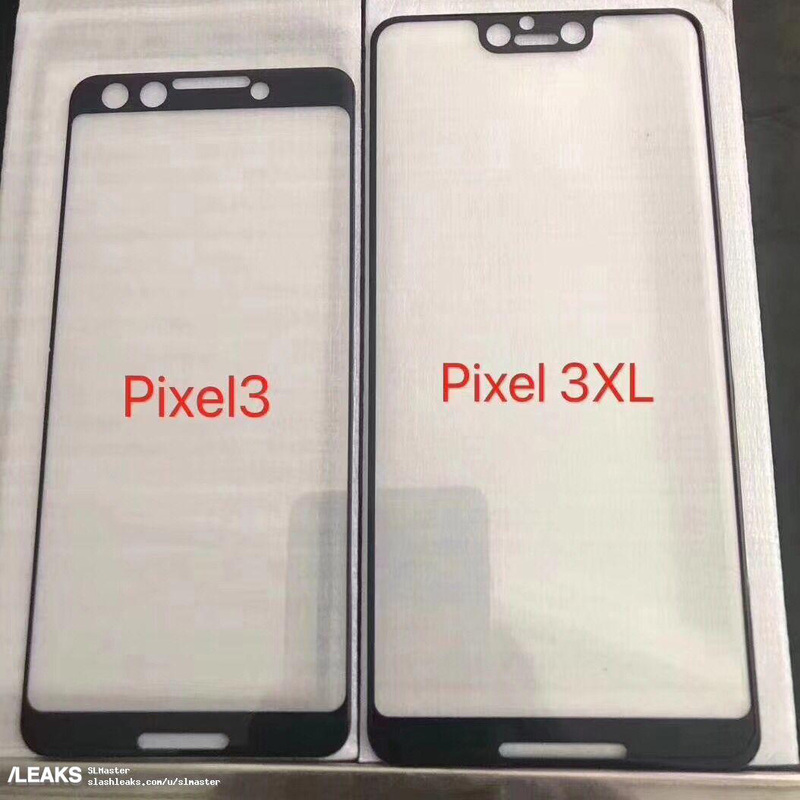 But if these are really giving us a preview of the Pixel 3, they do at least establish a shape that resembles last year’s Pixel 2 XL (not the Pixel 2), the return of stereo speakers, and the addition of a second camera up front. To give you an even better visual for what the phones could look like, here are mock-ups done by @VenyaGeskin1, who took the screen protectors above and turned them into full-fledged phone renders. To be honest, I could see the Pixel 3 and Pixel 3 XL looking just like this. This would be a continuation of the 2017 Pixel 2 design, only with a modernization of the Pixel 3 from the Pixel 2, as well as a trendy notch to up the trendiness of the bigger, Pixel 3 XL. Philips Hue's Big 3.0 Update is Here!